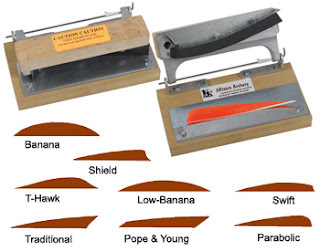 Banana, Low Banana, T-Hawk, Pope + Young and Swift Fletches are less commonly used, but the various shapes have different advantages and disadvantages when it comes to physics and the accuracy of the arrow. 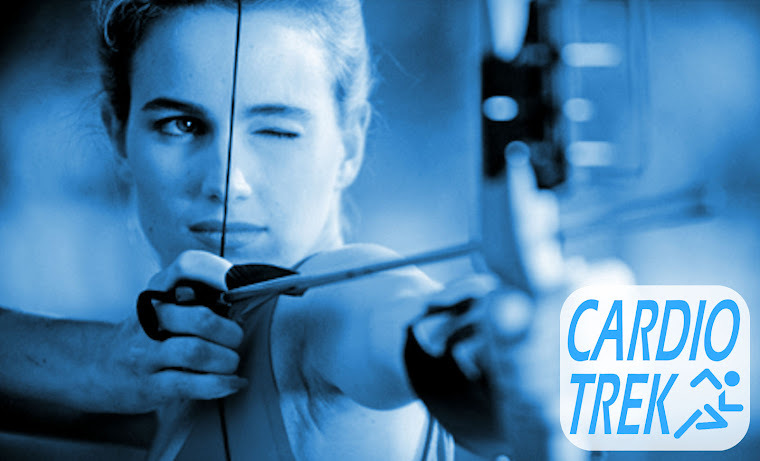 Fletching in general is used to improve the accuracy of the arrow's flight by providing drag that will keep the arrow flying straight, but too much fletching can cause the arrow to behave more sluggishly and fly slowly, which decreases accuracy. So for example "Swift Fletching" is designed to let the arrow go really fast, but what it loses is some of its accuracy as there is so little actual fletch doing the job of keeping the arrow flying straight. 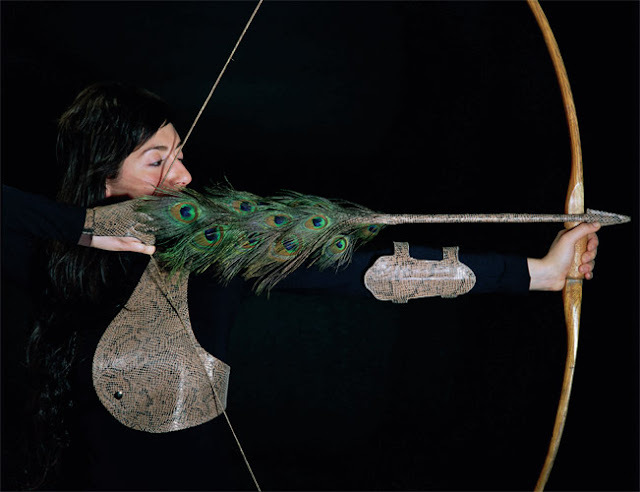 Another problem with too much fletching is that it can cause the arrow to be effected by the wind more, whereas various smaller designs of fletching will be effected by the wind less - but loses accuracy due to less drag keeping the arrow straight, thus depending on wind conditions it is better to shoot a small-size fletch arrow during high wind and a medium-size fletch when it is not windy. Large or very large fletching has a role too. 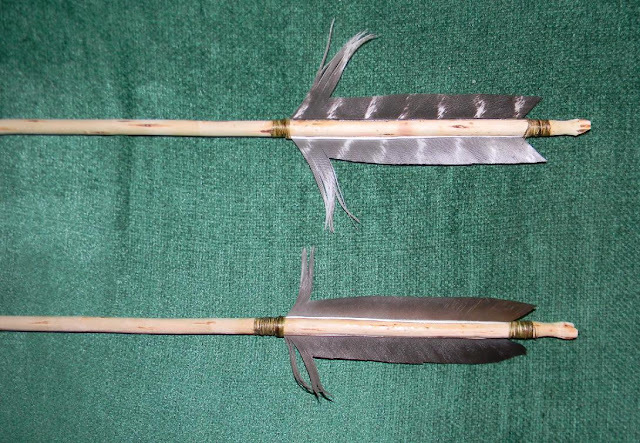 Large fletch arrows - sometimes called "Flu Flu Arrows" are commonly used for hunting small game (rabbits, birds, etc) because they are easier to find in wooded areas. Losing the arrow is less likely when the fletch is so large and easier to spot. Because larger fletch arrows also fly slower, it makes it easier for the human eye to track where exactly the arrow went and the archer has a clearer idea of its trajectory. 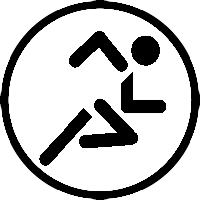 Often fletching is really a matter of personal preference, as some archers prefer to make their own arrows and do their own fletching. This means there can sometimes be some pretty exotic styles of fletching available. The person below evidently enjoys very large fletching made from peacock tail feathers. The fletching below was given an extra individual touch by having extra wisps at the front. 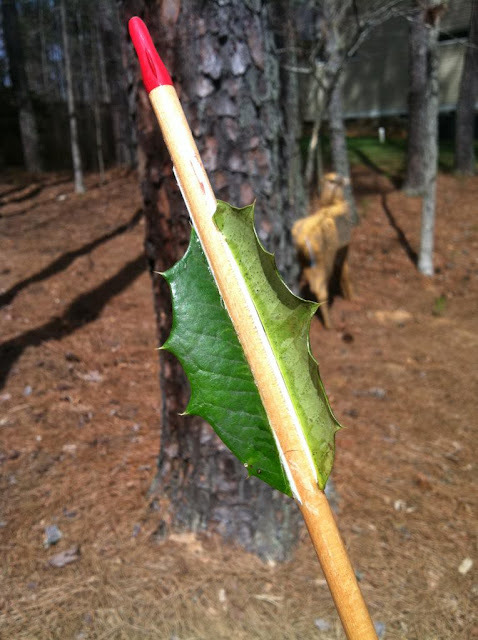 And the one below went green by using Holly leaves glued onto the shaft. 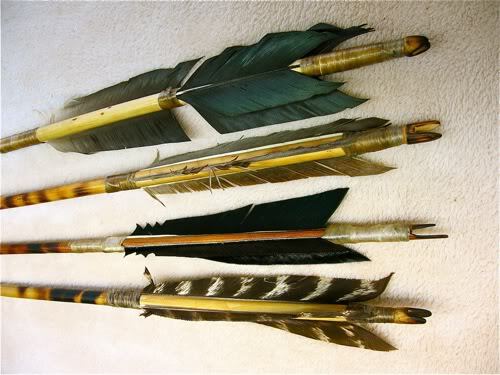 There are lots of options to explore, not just with different kinds of fletching but also in decorating your arrows. Note the painted decorative shafts below.